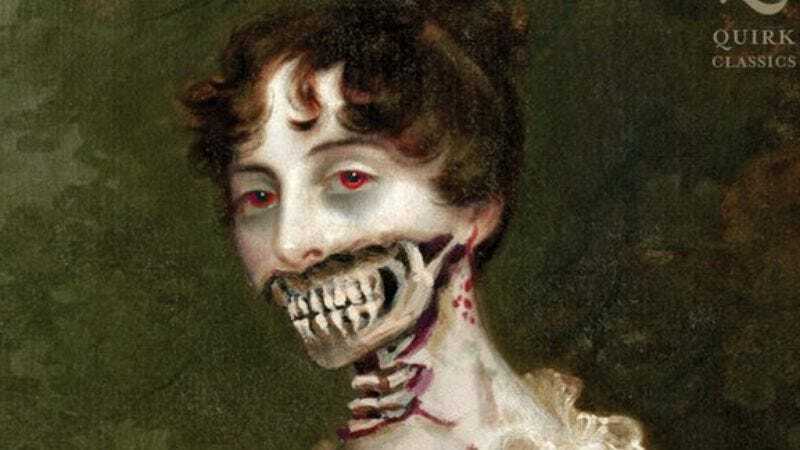 Like a young lady of considerable dowry consigned to a lifetime of spinsterhood simply because she’s filled her willful head with obsession over an increasingly exhausted horror genre, the adaptation of Seth Grahame-Smith’s Pride And Prejudice And Zombies has spurned yet another suitor, losing its third director since the project was announced. Only six months after asking for its hand, Fright Night’s Craig Gillespie is the latest to leave the film, slinking away before first light after having a fitful row over casting that the producers have nevertheless deemed “amicable” from behind their crumpled, tear-stained handkerchiefs, insisting that someday they’ll find the right man to help them realize their dreams of telling a Jane Austen story intercut with martial arts battles against the undead—no they are not too mulish and headstrong, father, this is the way of things and it is called progress! Though they’ve been similarly unable to find an actress to play the lead role of Lizzie Bennett (having been rejected by Natalie Portman, Emma Stone, Anne Hathaway, Scarlett Johansson, Blake Lively, and Mia Wasikowska), they’re reportedly keeping a stiff upper lip, packing their cameo of Gillespie away in their hope chest with those of David O. Russell and Mike White. Meanwhile, their sister Seth Grahame-Smith adaptation, Timur Bekmambetov’s Abraham Lincoln: Vampire Hunter, continues preparing for its June 2012 wedding, and all those behind Pride And Prejudice can do is smile wanly and say how terribly happy they are. But deep down inside, they’re considering just running away and joining a nunnery.